The JIT International Hairdressing Group is currently looking to expand to Melbourne. We previously had established stores in Brisbane and are very keen to re-establish in suitable Melbourne Shopping Centres in 2018/19. 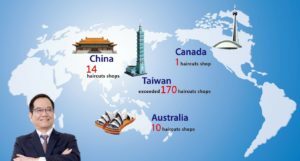 Ultimately, we would like to open three hairdressing locations in Melbourne before the end of 2019, and 10 across the state of Victoria by 2023. 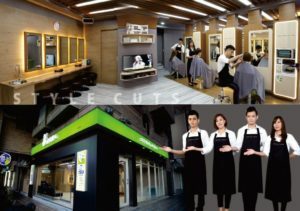 In the future JIT is also hoping to develop an onshore training facility for JIT Hairdressing staff in Australia. We would like to set up a training centre where we can facilitate comprehensive and ongoing courses like we do in other regions of the world. Our aim is to have a successful, well recognised and highly respected hairdressing brand across the country. 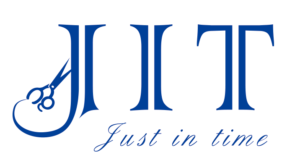 The JIT International Hairdressing Group is made up of a group of employees with ambitions and ideals. 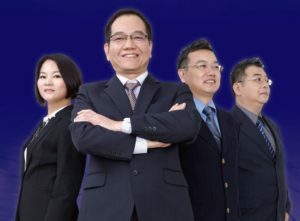 JIT engages in a variety of endeavours in order to achieve 100% customer satisfaction.